Best Accommodation In Vryheid - The Oxford Lodge. 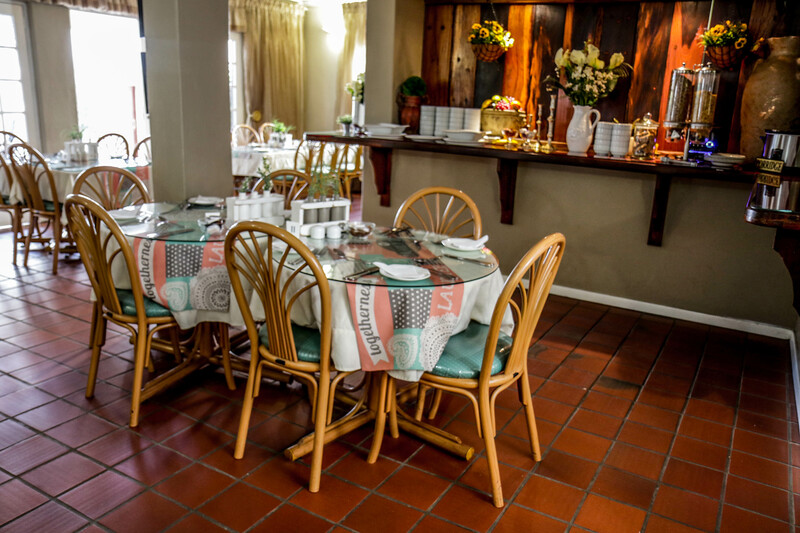 Oxford Lodge is situated in centre town of Vryheid KZN, and is privately owned. It is situated close to most shops and supermarkets, post office and police station. A very tranquil atmosphere with lovely gardens is part of the Lodge. The Oxford Lodge is seen as part of the best accommodation In Vryheid. Want to reserve a booking? These rooms are fitted with two single beds and are perfect for a 2 people traveling together. Our conference room sits 80 people and our Function Facilities sit 50 people.